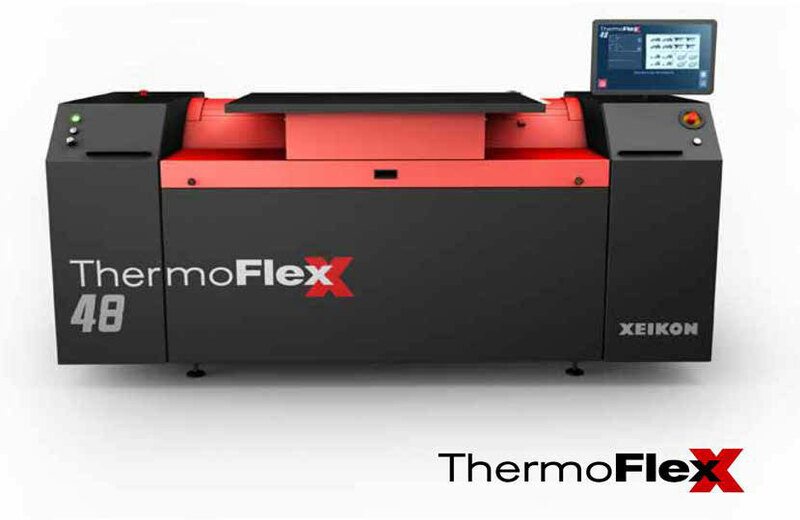 Whether you need tags, labels, flexible packaging, folding carton or corrugated packaging, ThermoFlexX imagers can do it all. They offer the required combination of size and productivity for any narrow, mid, or wide web application. All standard configurations are clear and straight-forward with no surprises of “extra” options!